Building owners in the upper Midwest can expect to have masonry maintenance and repairs from time to time. The longer the time between maintenance the more advanced the problems tend to be. 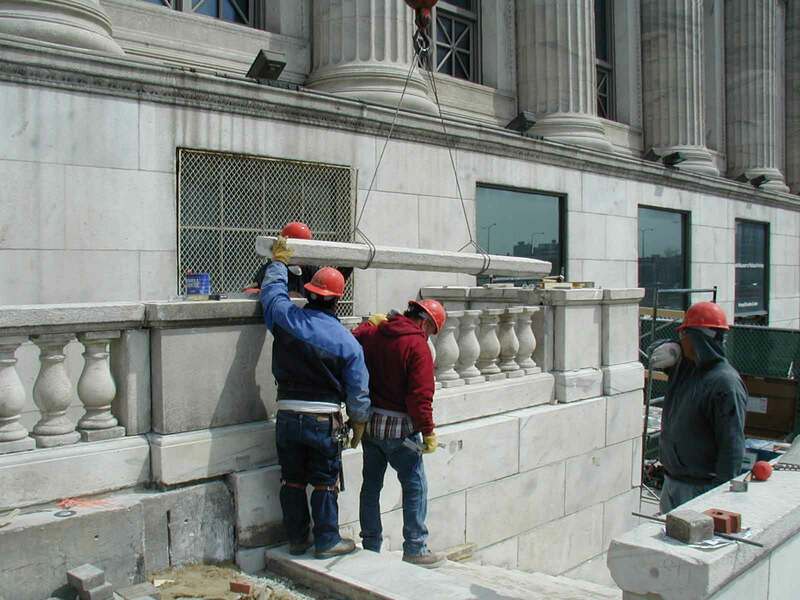 Repair and restoration of masonry takes in a broad range of services. It could be as simple as perimeter window caulking or as complicated as disassembling and rebuilding. 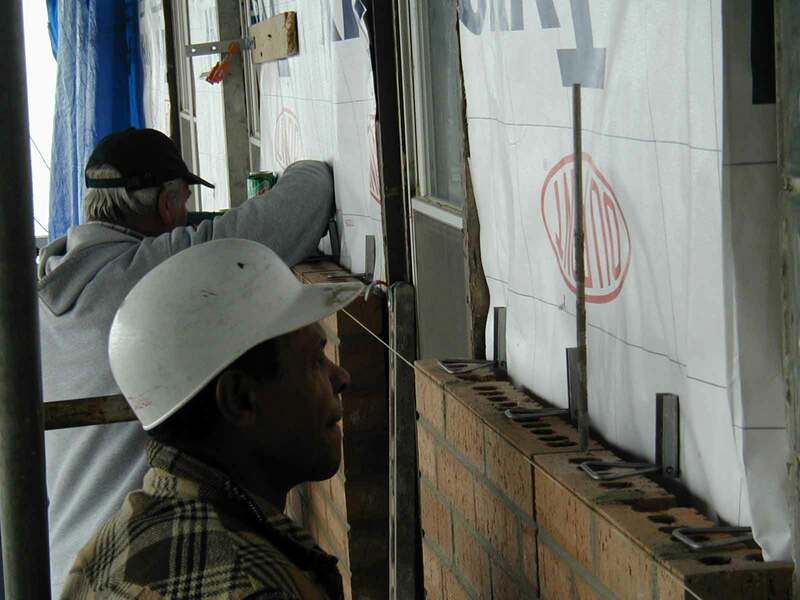 MAC Restoration’s team of highly qualified masons and laborers has completed all types of masonry restoration. 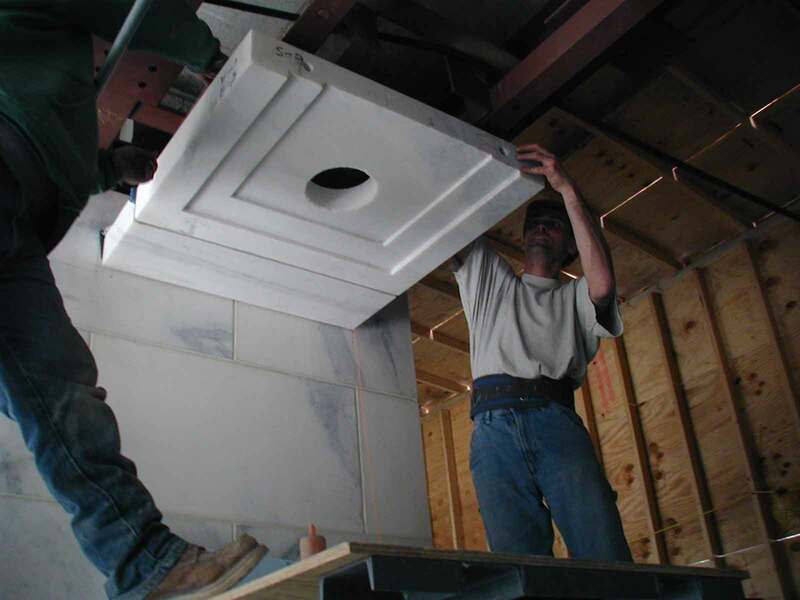 Our tradesmen have the skills and attitude necessary to provide the owner a superior project. For the last three years, MAC Restoration Contracting, Inc. has performed several stone cladding projects. 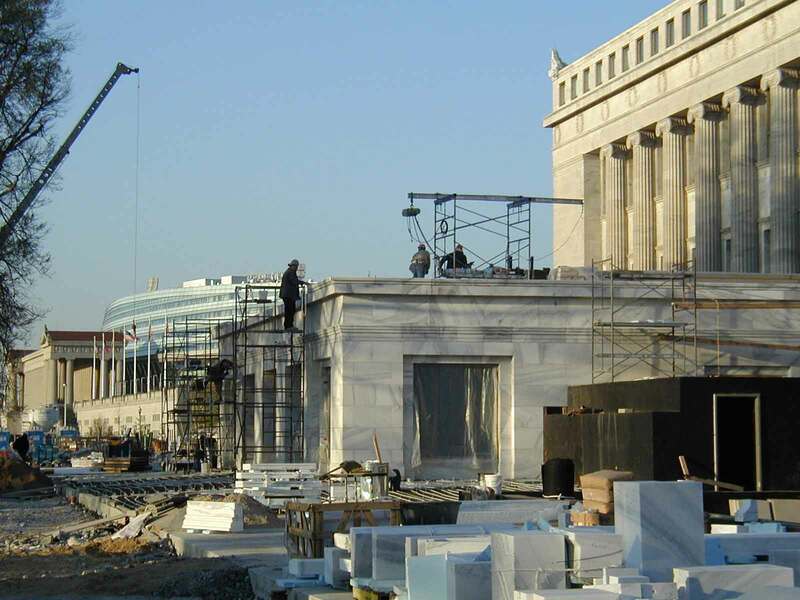 Marble, granite and limestone has been removed and replaced or, in the case of new construction, installed. 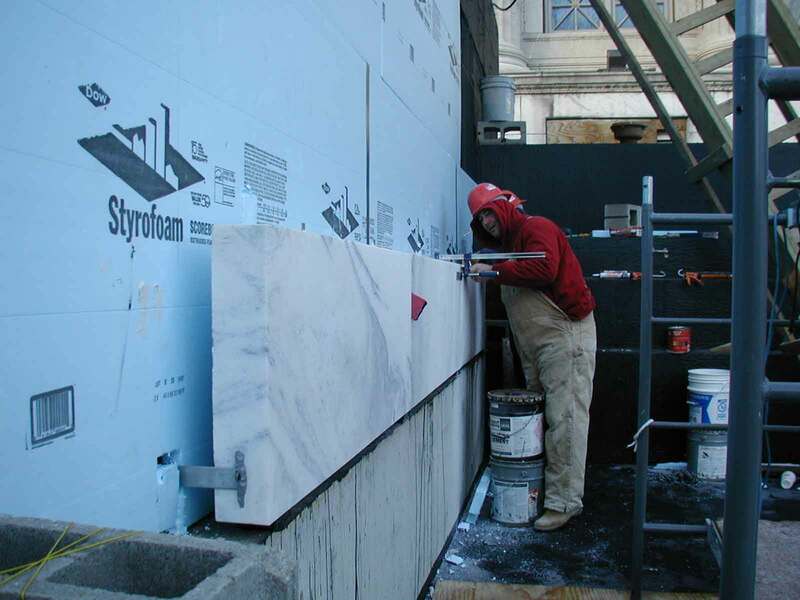 MAC employs highly skilled Marble Setters and Stone Masons to successfully install stones as large as 6000 lbs. Stones are mechanically set with stainless steel anchors and straps.